I have to say that powder face cleansers fascinate me because of the way they transform into a luscious lather when mixed with water and because the powder is dry, it makes them perfect to travel with. I've tried a number of them and there are some I like more than others but I'm always open to what's out there. I was really impressed with Farmacy Beauty's Coconut Gel Mask so I had a feeling I might also like their New Day Gentle Exfoliating Grains. About the Brand: Made with farm grown botanicals, Farmacy Beauty blends age-old wisdom with cutting-edge technologies. The brand has teamed up with local farmers in Upstate New York to create a unique line of irritant-free, bioactive skincare. 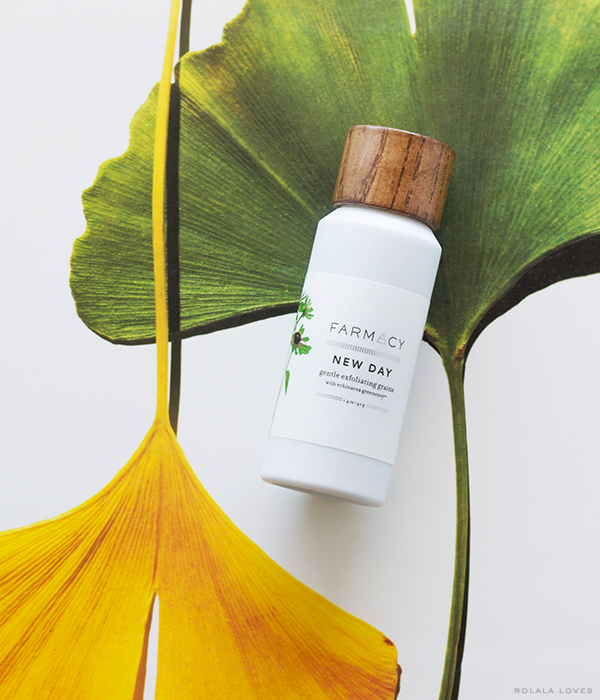 The scientists and lab behind Farmacy are innovative experts in cosmetic formulation and research, and seek out nature’s most novel yet effective ingredients. Product Claims: A potent, all-inclusive skincare treatment with innovative grains that transform into a gentle, foaming exfoliating cream with the addition of water. This gentle cleanser contains unique grains to cleanse, exfoliate, and clarify in one step for fresh, clear skin. It is free of parabens, sulfates, phthalates, formaldehyde and artificial coloring and is not tested on animals. Key Ingredients: A complex of white willow bark, carrot, green tea, and marshmallow soothe, protect, and calm the skin. This formula also contains Farmacy’s Echinacea GreenEnvy which is a unique, patent-protected variant of echinacea purpurea with the highest known concentration of cichoric acid that helps protect to the skin by supporting natural collagen. Natural cranberry seeds provide a deep clean to lift away surface debris and promote skin clarity, while rice bran powder loosens dry skin cells and absorbs excess oils and surface impurities. 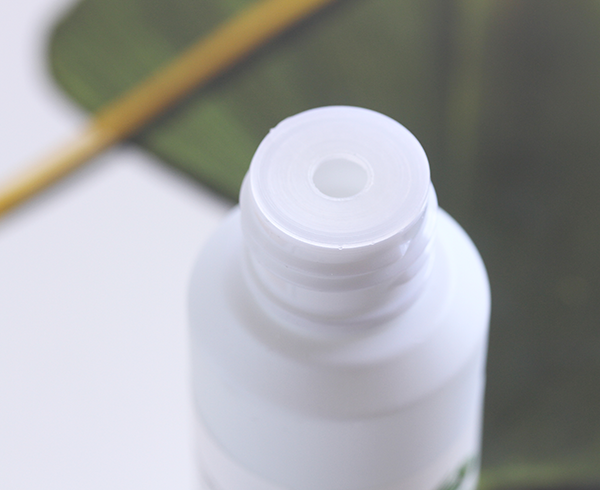 Packaging: A substantive plastic bottle with a screw off wood cap and a circular slot that dispenses the product. I think they could've done better with a perforated dot dispensing system because I keep pouring out too much product out of that slot. My Thoughts: To use, you pour out a quarter size amount of the grains into your hand, mix with water to create a foamy paste and massage onto your face in gentle circular sweeping motions before rinsing clean. The grains have just the faintest hint of scent which I barely even noticed. The rice bran powder is finely milled while the cranberry seeds are a little larger. When combined with water it becomes quite creamy and the exfoliating action is very gentle as in there is no abrasiveness at all which I don't actually mind. I've been using this product in the mornings when I generally prefer a lighter cleansing and I love how soft and smooth it leaves my face. Farmacy Beauty has managed to impress me again with another natural product that works well. There's actually nothing I don't like about it. I found a nickel size of product is enough to clean my face by the way. 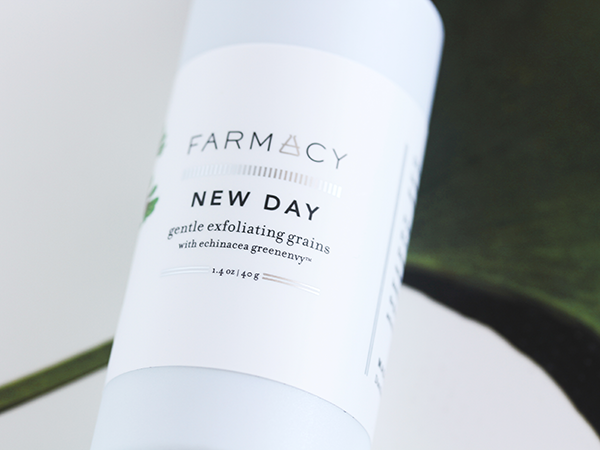 You can find Farmacy Beauty New Day Gentle Exfoliating Grains along with the rest of the brand's skincare line at the Farmacy Beauty website as well as Sephora and QVC. Have you tried any powder cleansers? What do you think of them? Disclosure: This product was provided to me for review through Brandbacker. No other compensation was provided and all opinions and words are my own. I've never used anything like this, but it sounds pretty good the way you describe it. Interesting product will love to try it since is gentle to the skin. Have a great weekend. i have their masks, so i have been curious on this one! I saw this on BrandBacker but it was US only. It's really good to know that it works and you're right, it's perfect for travelling. I'll need to hop over their site and check if I can get them here. This looks like a great product.. I don't use exfoliating products too often but I would totally give this a try. It's such a great size too. This looks very luxurious and nice =) I've never used them before but I think it's beautiful! I'm glad to hear about a natural product that does the job right. Having a gentle cleaner for the morning routine must be great. Have a lovely day sweetie! I love powder cleansers, I've tried a few before and always found them good! Not heard of this one before! I have tried products before with these grains and have not like them but this sounds really good and I like that it is good for the environment as there has been so much controversy over those micro beads. Great review and so cool they have it at Sephora. Wow, I've never heard of a powder cleanser...sounds interesting! I love all the natural ingredients in this product! I have oil skin but Still no try scrub in powder, maybe soon I encourage! 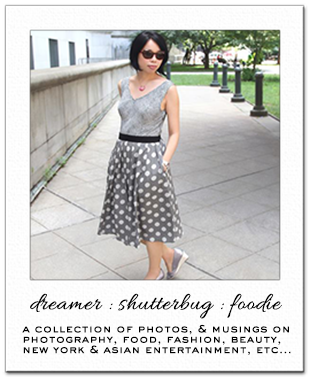 Nice review Rowena! Good to know it works well. Have not tried any powder cleansers yet. I've never tried a powder cleanser, but it sounds really interesting. I am always super nervous that my liquid products will leak all over my suitcase when I'm traveling. Definitely going to have to pick this up when I'm at Sephora. I like the packaging and the idea that the product is initially dry, which is handy for travelling! This product sounds perfect to me! Rowena, you always seem to surprise me with products I don't know they exist. I have never heard or tried a powder cleanser, but I'd love to after reading your thoughts. Glad to hear you're happy with this product! Have a nice Sunday, dear friend! This sounds quite nice. The packaging is looks simple and cute. I've never tried powder cleaners. I've been afraid of them to be honest. I didn't really know what to expect in terms of formula and the effect on skin. This has been an interesting read. Not that I come across them too often but maybe next time I do I might just consider it. I haven't tried a formula like this but I'm always open to try new things so maybe I will this time. I love the packaging. Very intrigued!! Definitely keeping it in mind. I have used a powder cleanser before and I loved it! The ingredients IN the cleanser look and sound so good! Thank you for introducing me to this brand.